Rio Salado College | RioNews: Helping Adults Achieve a College Education! Helping Adults Achieve a College Education! 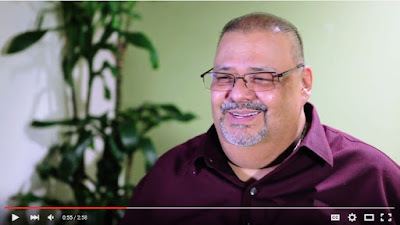 This inspiring video will provide a glimpse into the lives of adult students who have overcome many obstacles to pursue a college education-- and found help and guidance through Rio Salado's Adults Achieving a College Education (AACE) program. Rio Salado staff are committed to help you succeed! Whether you need assistance preparing for the GED® test, learning English as a second language, finding financial aid or meeting any of the other challenges of returning to school-- we're ready to help! Visit this web page to learn how Rio Salado's AACE program can help you!